The Grand Chamber of the European Court of Human Rights (ECHR) has ordered the Russian state to pay Georgia 10 million euros ($11.5 million) over the mass deportation of Georgian citizens from Russia in 2006, RFE/RL reports, citing an official statement released on January 31. 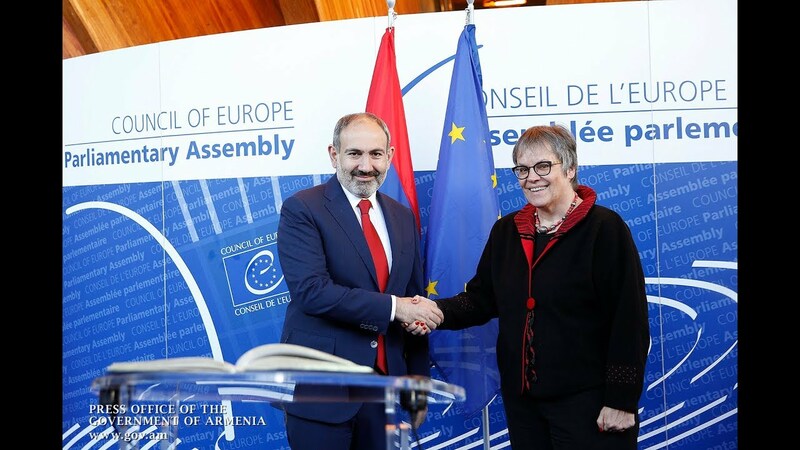 The Strasbourg-based court said the amount is to be distributed to a group of at least 1,500 Georgian nationals in respect of damage they suffered during the expulsion campaign. In its first-instance judgment delivered in July 2014, the ECHR upheld Georgia's claims that Russian authorities had implemented "a coordinated policy of arresting, detaining, and expelling" Georgian nationals living in Russia. It said the expulsions had been "arbitrary" and violated the European Convention on Human Rights. Russia appealed the ruling to the ECHR's Grand Chamber, whose rulings are final. The Georgian government said more than 4,600 expulsion orders were issued by Russia from September 2006 to January 2007 and that more than 2,300 people were detained and forcibly expelled. Russian authorities have argued that the expulsion campaign did not target Georgians as a group and that the deportations were part of an enhanced fight against irregular migration and organized crime. In a report issued in September 2007, Human Rights Watch said that those detained during the campaign were often denied basic rights, including access to a lawyer, and that many of those expelled were residing legally in Russia. "Georgians were held in sometimes appalling conditions of detention and in some cases were subjected to threats and other ill-treatment," the New York-based human rights watchdog said, adding that two Georgians died in custody while awaiting expulsion. The controversial expulsion campaign came two years before Russia and Georgia fought a five-day war in August 2008 over Georgia's breakaway regions of South Ossetia and Abkhazia.